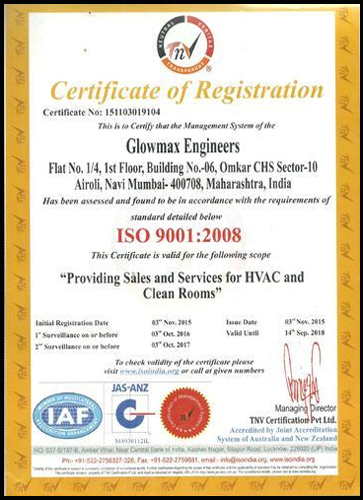 Industrial are Being Followed to Maintain Quality Standard. We adhere to the given norms of Safety & Quality. We Believe in Accuracy & Perfection at Every Stage.